Designed with families in mind. Featuring Case Systems plastic laminate, CiF wood casework, Creative Laminate wall panels & nurse stations and Prestige solid work surfaces. 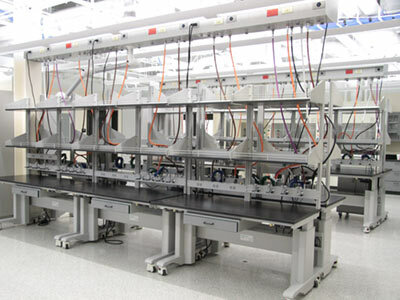 Open and efficient BSL-2 wet bench research laboratory space. 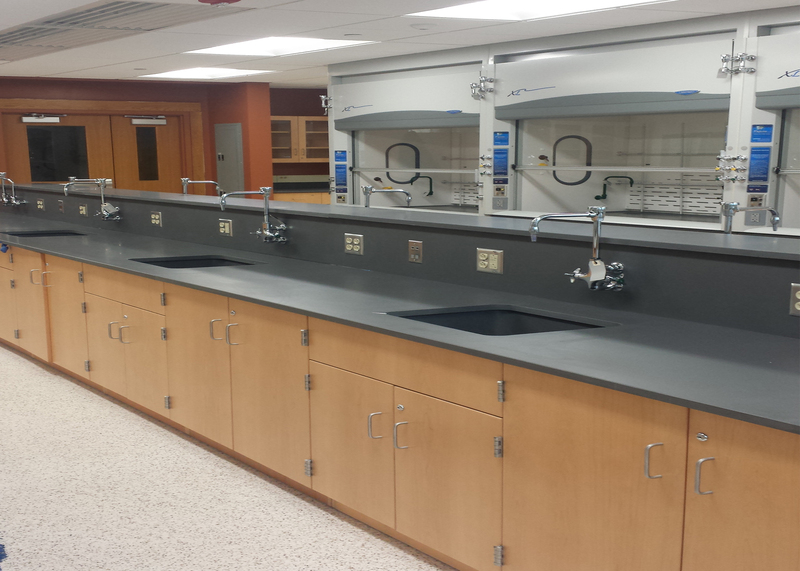 Featuring CiF premium wood / metal casework & bio safety cabinets, Lab Crafters' Fume hoods, WaterSaver fixtures. 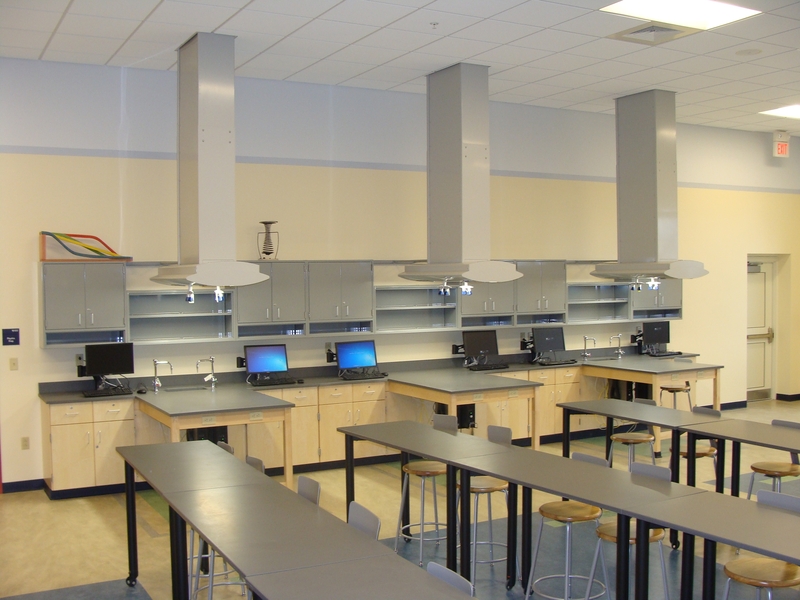 New STEM laboratory environment featuring CiF premium Tier 1 wood casework and Labconco Protector XL high performance fume hoods. LEED gold certification. 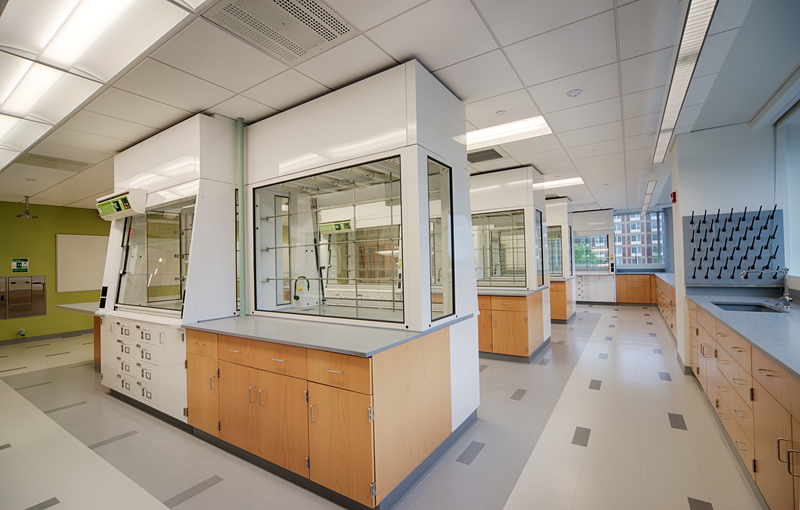 Largest green fume hood installation in North America featuring CiF Premium Tier 1 E-Line wood casework. LEED Silver certification. 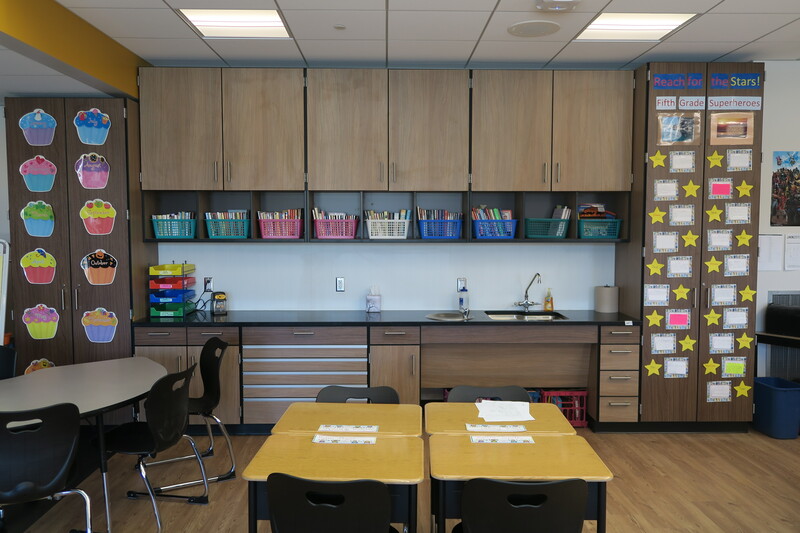 This multiple phase project features CiF’s height adjustable Elevation Series table systems, CiF Premium Tier 1 E-Line wood casework, Case Systems’ plastic laminate casework and fume hoods. Highly customized project with some cabinets reaching ten feet tall. Featuring Case Systems plastic laminate casework fabricated with over thirty-five different color combinations. Flexible and adaptable laboratory design. Featuring CiF flexible Pinnacle laboratory tables and Skycap overhead service carriers; along with Lab Crafters’ Air Sentry fume hoods. Bringing a higher education approach to a charter high school. 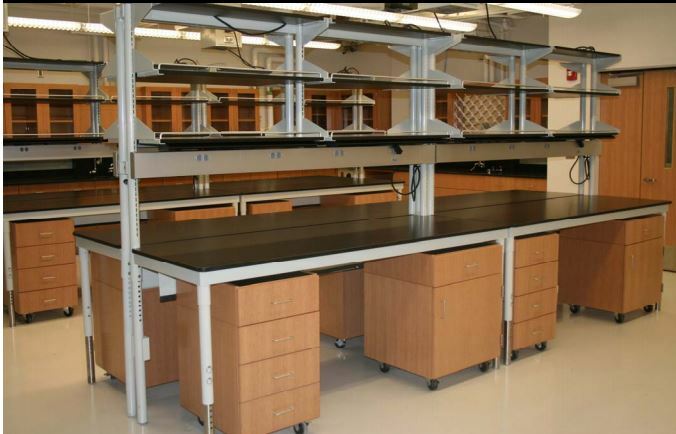 Featuring CiF premium Tier 1 wood and painted metal casework, flexible laboratory tables, and overhead service carriers. Custom millwork solutions by our family member, Artisan Millwork. NEIS and Tier One are the Perfect Fit! Since 1977, Northeast Interior Systems, Inc. has been family owned, passing along industry knowledge to the next generation. 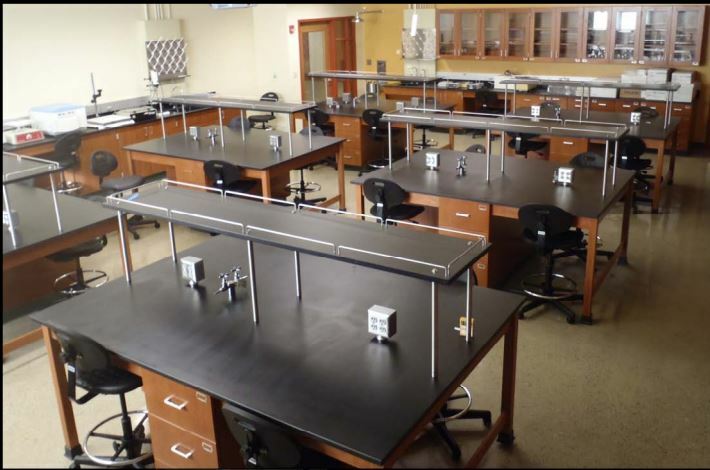 Serving the market segments of primary education (K-12), college and university, healthcare, laboratories (STEM), and commercial spaces; we pride ourselves on selecting the most reputable and prominent manufacturers to provide a total package solution for our customers. 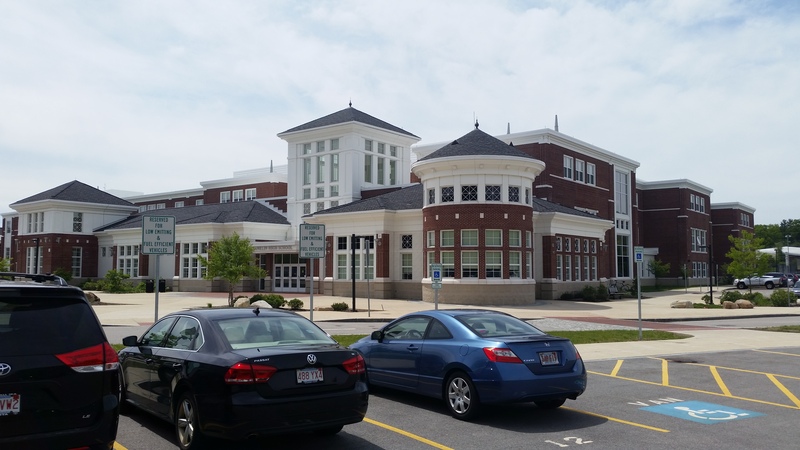 Northeast Interior Systems’ team supports projects in a collaborative manner in order to provide an efficient, cost effective solution through architectural support, project programming/budgeting, project engineering, trade coordination and installation services. Our portfolio of manufacturers coupled with quality service has been embraced by the communities that we serve. 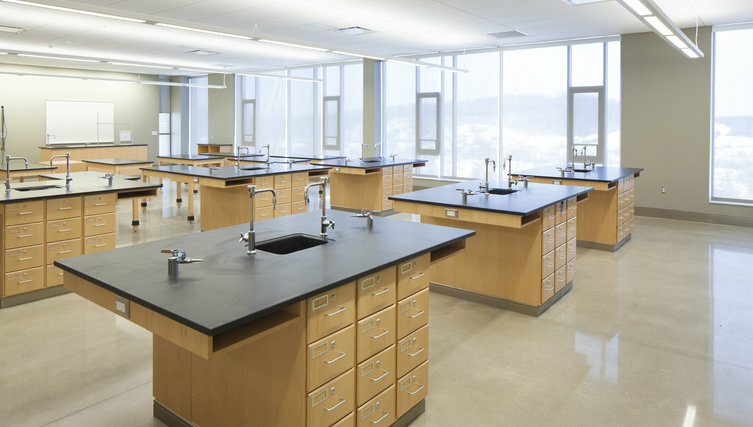 Our values, commitment to excellence and years of experience give Northeast Interior Systems the edge and resilience to continue as a strategic and successful school, laboratory, healthcare, and commercial interiors dealer. Northeast Interior Systems’ continued success is tied directly to its people. Best-in-class manufacturing partners combined with professional project management and delivery is what our organization is known for. 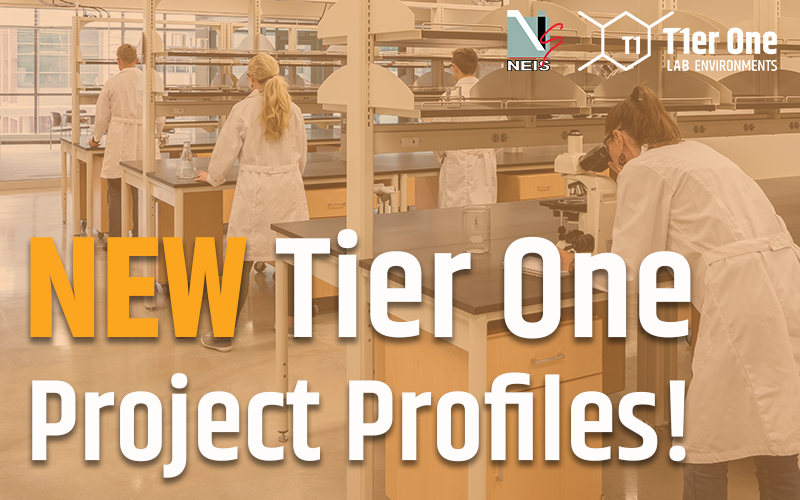 NEW: Tier One Project Profiles! Northeast Interior Systems’ has multiple office locations that service their respective territories. Check out our three divisional offices and learn more about the team and what makes each location unique. I want to extend my appreciation for the work that everyone at Northeast Interior Systems does for us here at Binghamton University. Your attention to detail, immediate response time and professionalism is excellent. The time you spend programming with our scientists, faculty staff and the architectural team; allows us to deliver well equipped and efficiently configured spaces, time and time again. As a result of the previous success on the Framingham State University project, Barr and Barr could not be happier to partner with NEIS again on another signature project of ours… the Amherst College New Science Center. RFD has worked with NEIS on multiple complex projects in the higher-education sector. NEIS has demonstrated excellence in project management, product quality, and quality of installation. 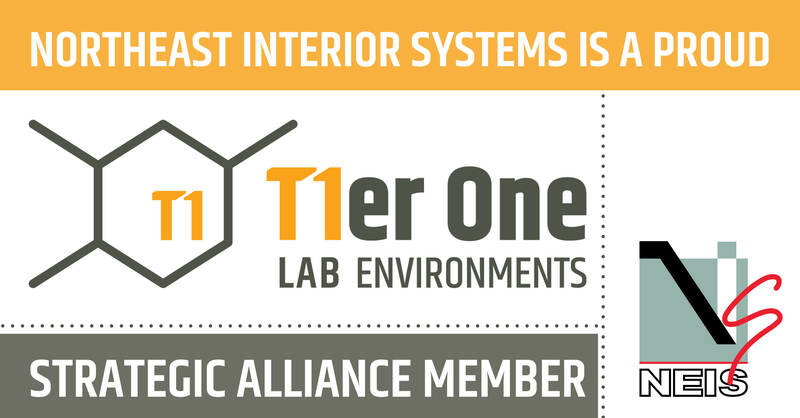 We highly recommend NEIS as a partner in the creation of premium laboratory facilities. I enjoy working with the NEIS team and would endorse them to anyone. It was an absolute pleasure working with NEIS. The entire staff of sales personnel, project managers, and product installers were professional, talented, and great to work with. 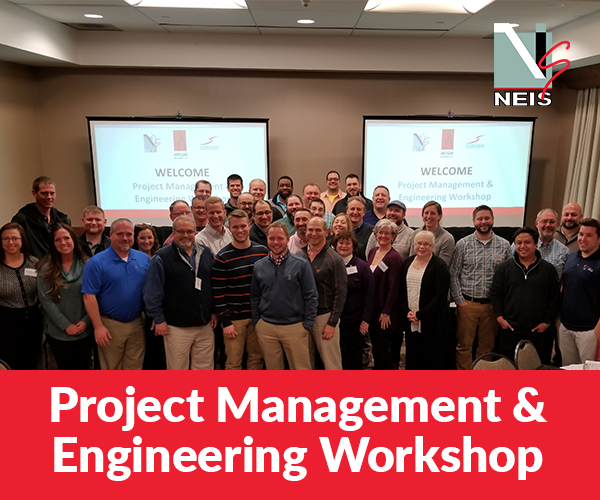 With several successful projects working together, NEIS has become a go-to for our company. Having worked with Northeast interiors over the past few years I have nothing but good do say about them. They are very thorough when preparing their bid responses and call early to discuss scope of work, which allows us to make sure we have accurate scope coverage. Just as importantly, they perform when it comes time to deliver the project. I highly recommend using Northeast Interiors and will continue to myself, in the future for our projects. Thanks for everything NEIS did to make this project as successful as it is (Cornell Physical Sciences). It is a very high quality project we can all be proud of and in no small measure your company contributed to this delivery. I cannot overstate how important your companies install team was to the project’s success. They focused on quality and production, defended your position in the field and as a result delivered on both areas of focus. Their performance is rare in this industry. We have completed numerous successful projects with NEIS. They are professional, responsive and a pleasure to work with. I wouldn’t hesitate to use them in the future.